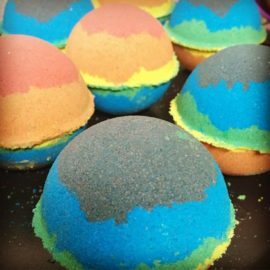 These are the perfect size for little ones who don’t stay in the tub too long! 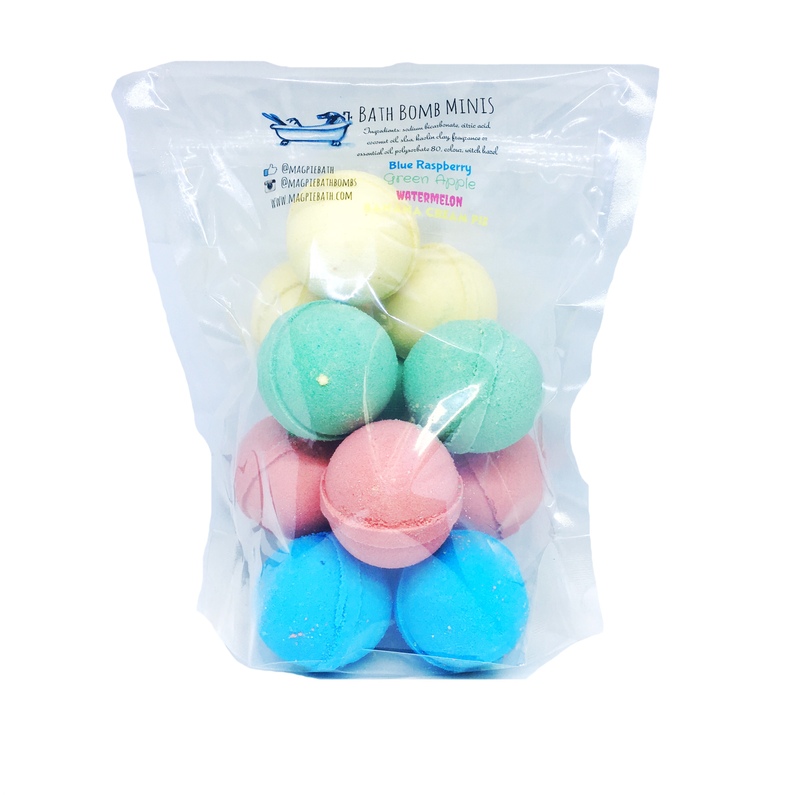 Mix and match them to create your own colour and scent combo too. 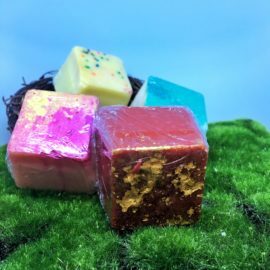 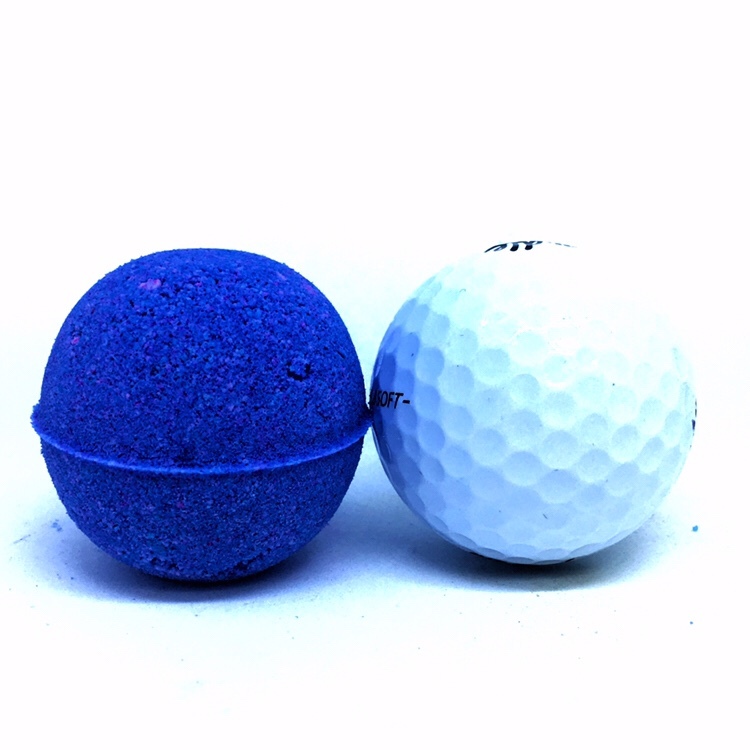 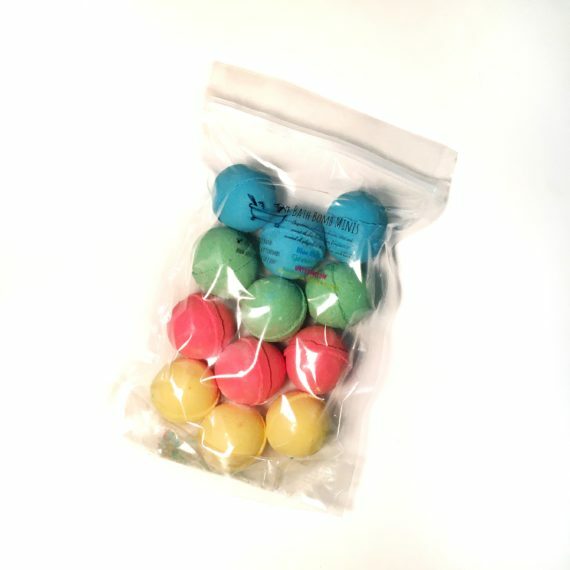 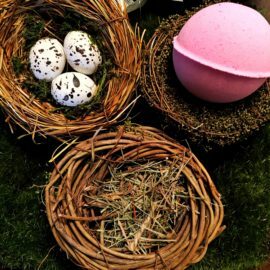 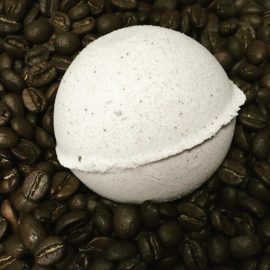 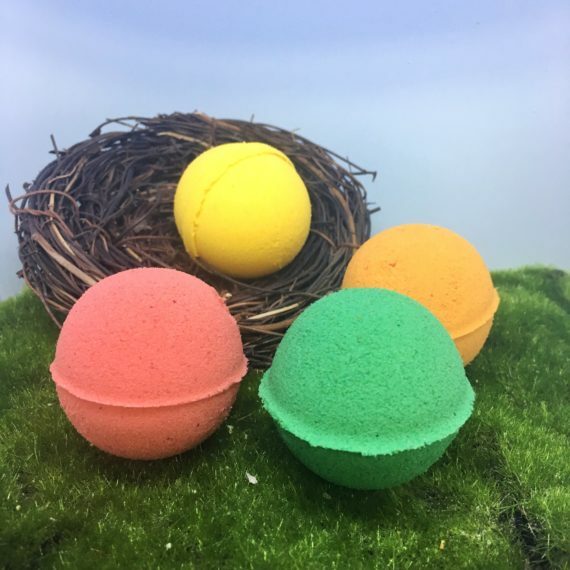 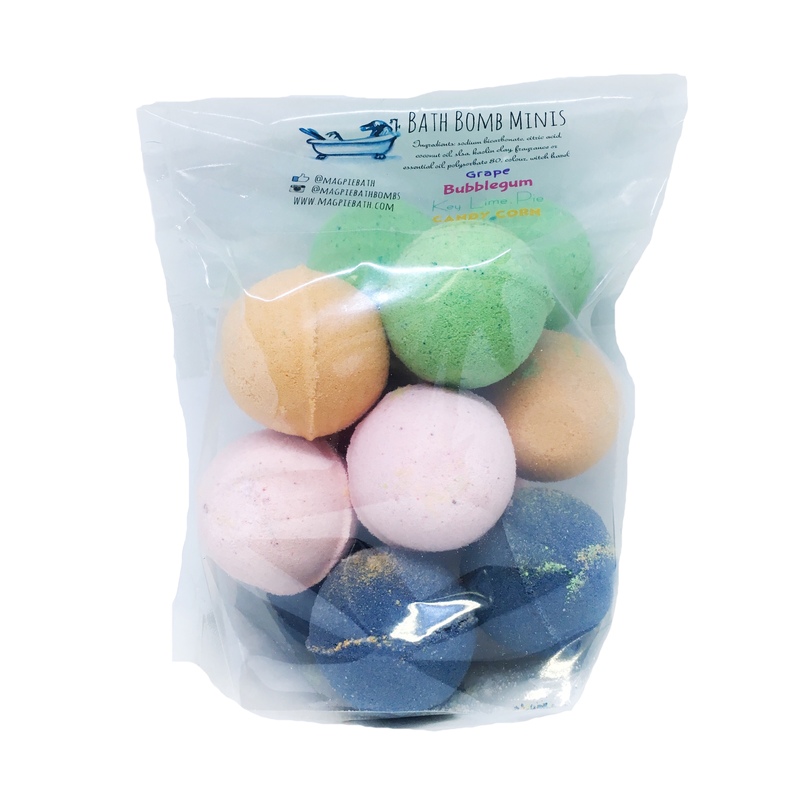 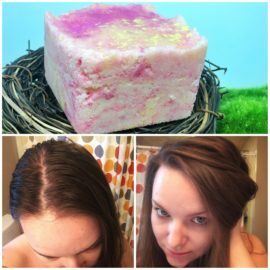 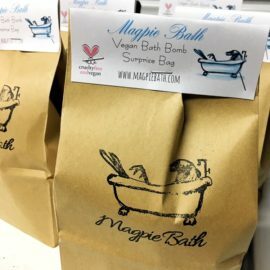 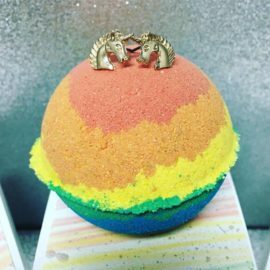 Your order will contain 12 unwrapped mini bath bombs in a sealed zipper pouch, in a mixture of the scents above.